Pastime Park was located behind the current City Firehouse and James Funeral Home. During the 1930s, many of Follansbee’s citizens had small gardens in the park area. The park land was loaned to the community by the Follansbee Brothers and originally maintained by the Pastime Athletic club. Organized in 1919, the club held jubilees and benefits to operate the park including attracting and scheduling events. 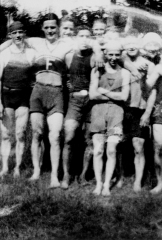 For years, Al Carey and family acted as the guardians for the Pastime Park and beach during each summer until driven from their tent by chilly weather. During July 4, 1921, the Herald Star reported that the Pastime bathing beach entertained more people than any resort of its size along the Ohio River. 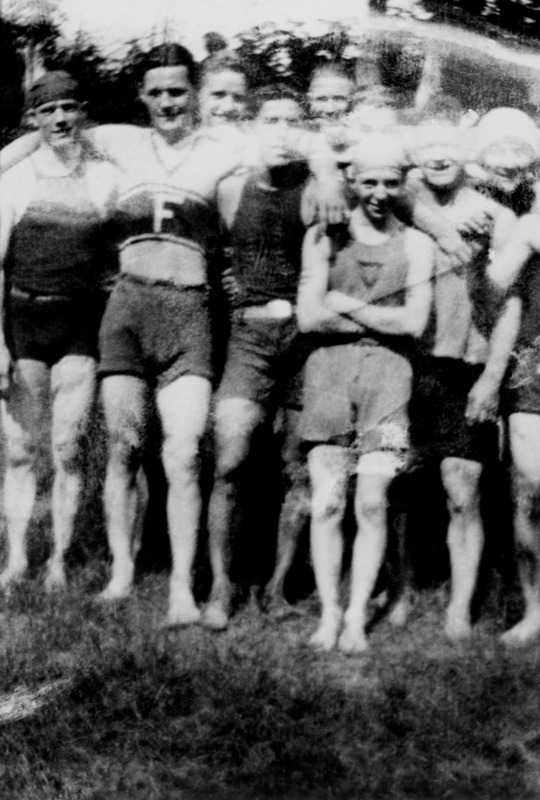 According to the Pastime Athletics Club, it was estimated that at least 5,000 people visited the beach. Hundreds brought baskets and picnicked in the grove. Several small yachts were busy all day carrying picnickers here from Steubenville, Mingo and Wellsburg. 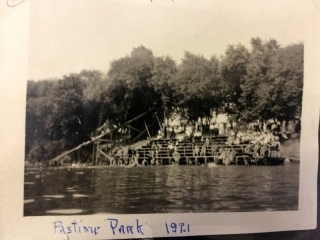 Pastime Park faded away in the late 1930s as a result of river pollution, the expansion of the mills and the creation of a new public park and pool. Steubenville Herald Star, “Follansbee,” July 5, 1921, p. 9.